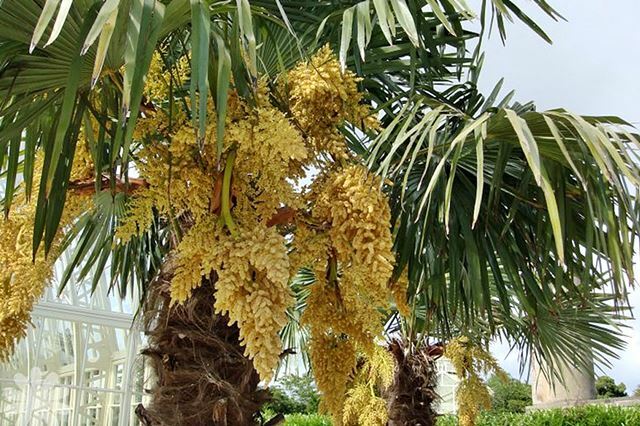 The Trachycarpus fortunei or also known as the Chinese windmill or chusan palm, is distributed from northern India – northern Thailand and China. 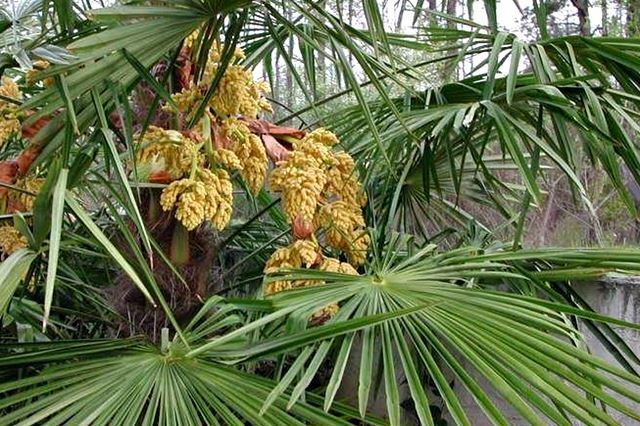 The palm has a single trunk and can grow up to 9m or more tall. The trunk of the trachycarpus fortunei, (better known as the chinese windmill or chusan palm), may become bare with age, but are usually covered with a mat of fibres and ribbon-like threads from the disintegrating leaf bases. 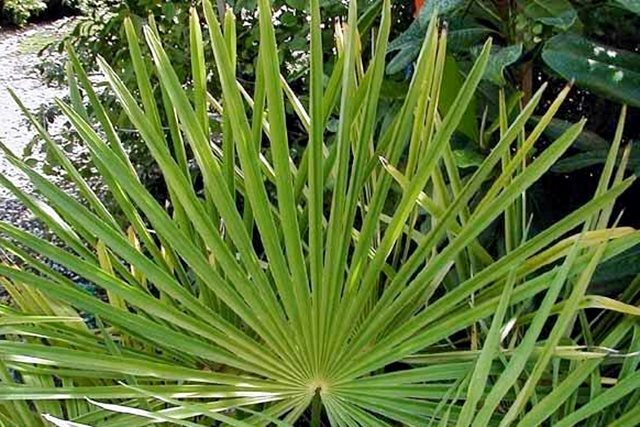 The leaves of the Trachycarpus fortunei are dark green, segmented halfway and arranged into a symmetrical crown and about three feet in diameter. 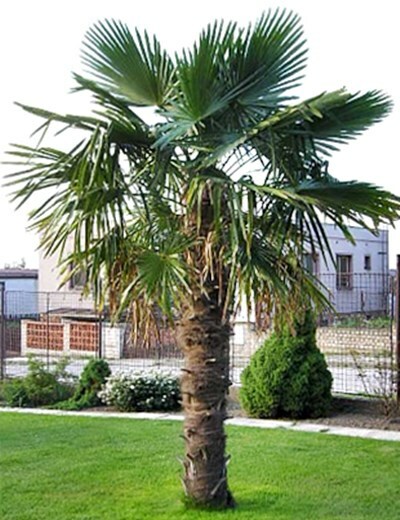 The chusan or windmill palm (Trachycarpus fortunei), is a slow growing, but hardy palm which grows in full sun and can tolerate a cover of winter snow and temperatures as low as - 15 .